" I really was amazed at how easily I was able to find something that my youth group at my church will like and enjoy." The seven days of creation are imaginatively and simply portrayed along with the vital message that 'God made you!' and 'God loves you!' Baby will see himself in the mirror as Mom reads the words 'God loves you.' 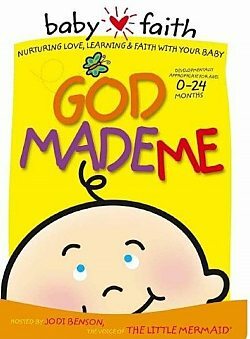 The story of creation for your baby.